The preservation of the indigenous people’s culture has become a problem, in particular in the Arctic. It is being tackled at the Arctic State Institute of Arts and Culture (ASIAC). 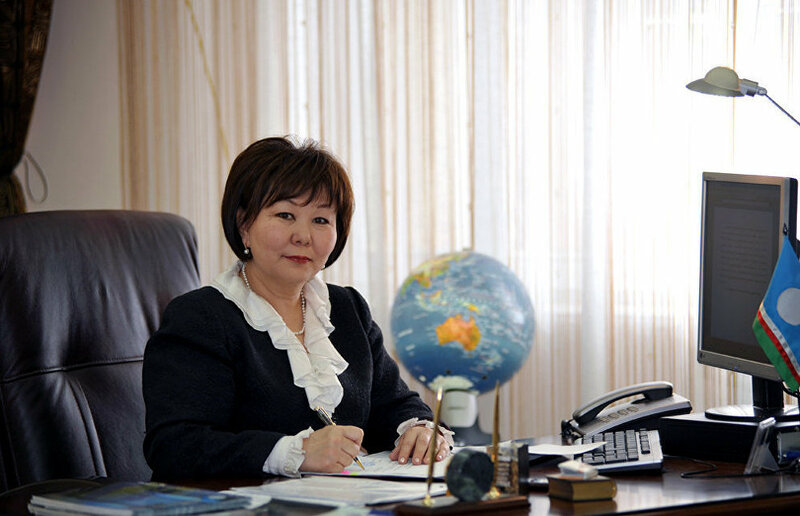 The following is an interview with ASIAC Rector Sargylana Ignatyeva on new tuition methods, the institute’s history and modern students. Let's start with the institute. The Arctic State Institute of Arts and Culture is based in Yakutsk and is the only multidisciplinary arts and culture university in the region. Our mission is to preserve and develop the cultural heritage of the indigenous people of the Arctic, in particular Russia, and to be the first to create a modern model of life for permafrost regions. The institute was established in 2000 through the integration of the Yakutian branches of several Russian universities, including the Moscow Art Theater School, the Urals State Conservatory, the Krasnoyarsk State Institute of Fine Arts and the East Siberian Academy of Culture and Arts. In addition to the study and preservation of the Arctic culture, we are also trying to create new artistic forms based on local traditions and knowledge, hoping to contribute to the global educational and cultural space. We have made certain progress in this area. What new forms are these? For example, we have traditional tuition programs for the students who plan to become actors. Their teachers are titled actors who graduated from the Schepkin Higher Theatre School and the Russian University of Theatre Arts (GITIS) and who introduce elements of local culture to their tuition plans. We have created the Olonkho Theatre. Olonkho is a heroic epic tale of the Yakut people that has been added to the UNESCO list of intangible cultural heritage. Our students work at the Olonkho Theatre, raising the performance of traditional Yakutian songs and Olonkho tales into high art. We have added an Arctic element to education. We've added 49 courses to our curriculum that are related to Arctic studies, the traditional cultures, languages, history and geography of the Arctic people. Moreover, our curriculum is focused on the practical application of the knowledge we provide. In particular, our students can work at local cultural facilities such as libraries, museums and theaters starting from the second or third year. This gives a practical dimension to education. Are your students interested in this Arctic dimension? Our students are talented young people who understand and appreciate the institute's mission. All of them are original and creative people who love their homeland and culture. One of our graduates is an ethnic Enets. The Enets, who are also called Yenisei Samoyeds, number fewer than 300 people. That student's mother has been working to preserve the Enets culture, in particular customs and ceremonial and applied arts. We had Koryaks in the choreography department who had worked on the Mengo academic dance group. Their goal is to preserve the traditional Koryak culture and at the same time to enrich it with modern artistic elements and forms. In short, all our students are interested in preserving their inimitable culture. Can you cite national programs for the preservation of the Arctic cultural heritage? The Yakutian Ministry of Culture and Spiritual Development has launched a program to lay the foundation for the spiritual and moral development in the republic. One of its highlights is the study, preservation and development of the Arctic peoples' culture and arts. There's also the Yakutian Association of Indigenous Peoples of the North. 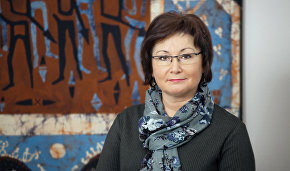 Our recent additions in Yakutia alone are the Theater of Indigenous Peoples of the North, Institute for Humanities Research and Indigenous Studies of the North of the Russian Academy of Sciences' Siberian Branch, the North-Eastern Federal University, and the Research Institute of National Schools of the Republic of Sakha (Yakutia). Other Russian regions have their own culture and education programs aimed at preserving the traditional culture of the Arctic peoples. Our institute has a Laboratory of Arctic Geo-Cultural Studies, which is sponsored by the Russian Science Foundation, and a Research Center of Circumpolar Civilizations whose scientists have registered the notion of Arctic civilization as a scientific discovery. Which relevant federal programs could you name? 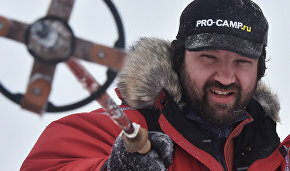 One of the national programs is the Federal Targeted Program Culture of Russia, which stipulates the launch of projects focusing on the culture of the indigenous peoples of the North. There is also a relevant program at the Ministry for the Development of the Russian Far East and a federal program for the development of the Russian Arctic region. Do international organizations contribute to your effort? 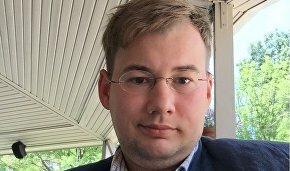 There is an international organization called the Northern Forum, which is currently chaired by the head of Yakutia, Yegor Borisov. The Northern Forum and the University of the Arctic are supporting two projects, our institute's International Arctic Center and the republic's International Arctic School. In addition, our students go to study to Finland, Norway, Sweden and Korea under educational exchange programs, while we have students from other Arctic countries. This is how international organizations support us.